Daniela Woerner is an international spa consultant, mentor to aestheticians, and the founder of AddoAesthetics, a company dedicated to elevating the spa industry as a whole. 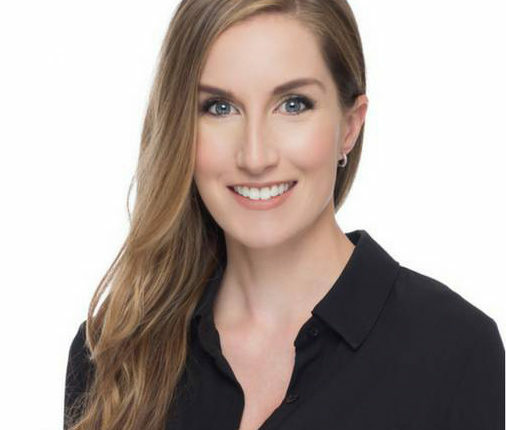 In the 10 years she has spent in the industry, she has worked with some of the top dermatologists in the field; consulted with global brands like and contributed her expertise to the branding and positioning of major product launches; spoken to and trained hundreds of spa employees on retail sales; and developed educational training programs for aestheticians worldwide. Daniela received her aesthetic license in 2006 from Spa Luna Holistic School in Haiku, Maui, where she became a manager and aesthetician for one of the top medical spas in the state of Hawaii. After training through targeted coursework on both medical aesthetics and business management, she took her expertise to New England and became Director of Medical Services for a multi-million dollar spa. While there, she established and grew the spa’s medical aesthetics division from the ground up, developing treatment protocols, policies, and procedures that would catalyze the business. Daniela is a member of the Associated Skin Care Professionals (ASCP).